It’s a Cowgirl! 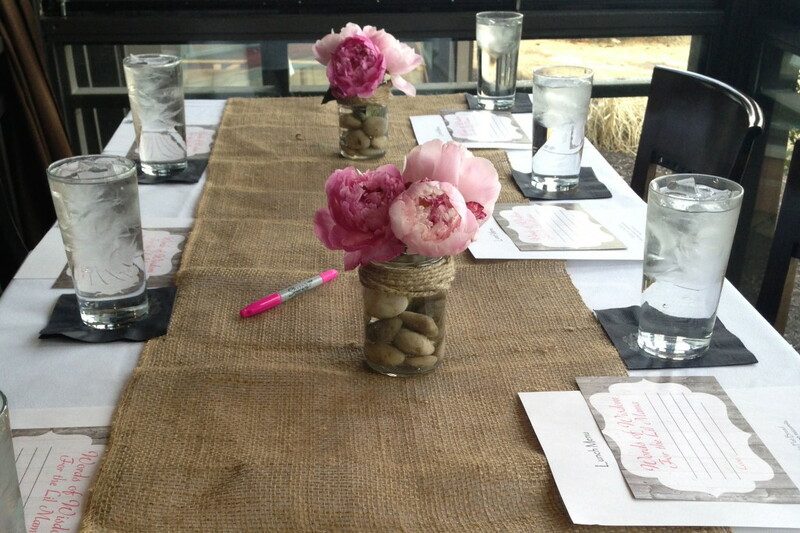 What an adorable theme, I couldn’t get enough of this darling baby shower. This is a perfect example of how Classy Chic Events can assist if you only need Prop Rentals and/or assistance with setup. 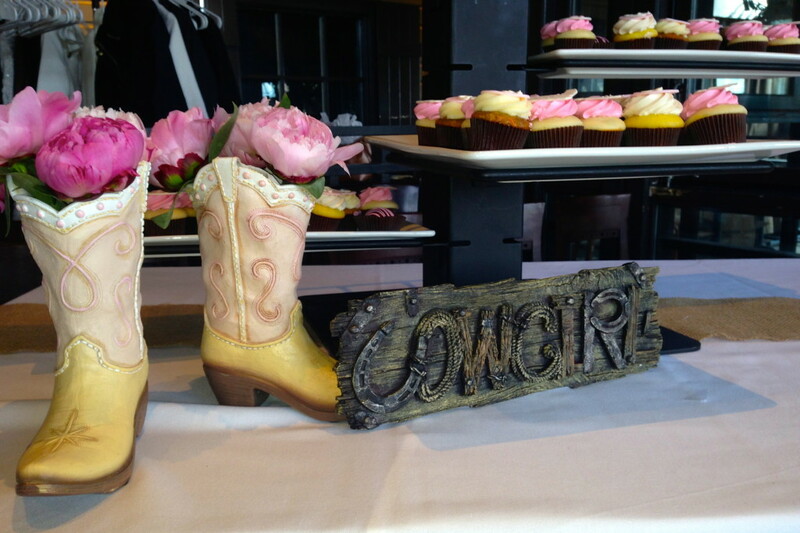 This adorable event included everything Cowgirl just like her mama. 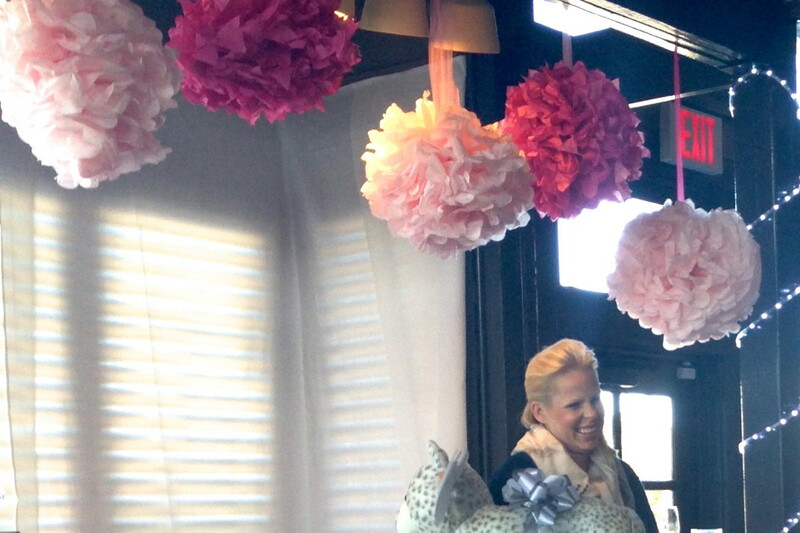 This mom-to-be’s besties had it all covered but really just needed some help with a few pieces of decor and setup. That is where Classy Chic events was able to help. We rented out props and helped with setup an hour before the darling shower and they were ready to roll. This is a common theme with many bridal and baby showers. 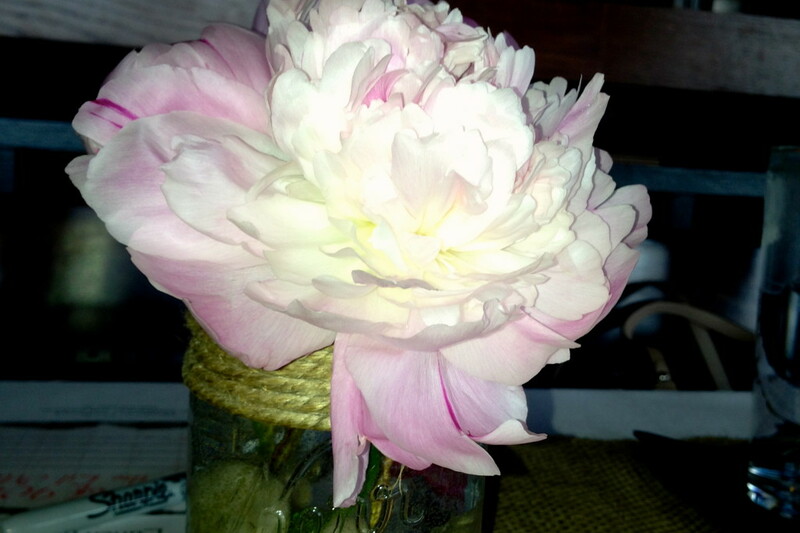 Many ladies have the extra hands to help but need to find fun props to bring it all together.